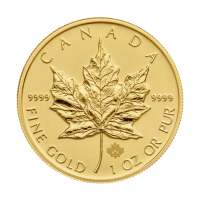 Diversify your holdings with this spectacular 1/4 oz 2012 Perth Mint Gold coin for the lowest price online! 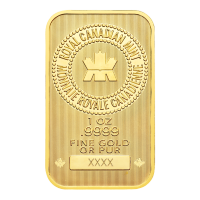 The Australian Perth mint continues their Kangaroo series with this 9999 pure 1/4 oz gold coin. 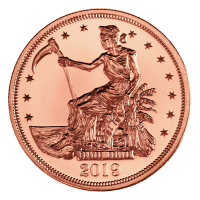 Designed by renowned Australian metal worker, Dr. Stuart Devlin, the coin displays a kangaroo in an upright stance in a field featuring a windmill in the background as its reversed side. 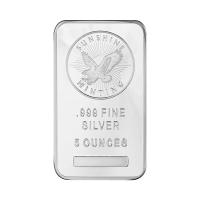 The Perth mint, “P” is featured on the reverse, in addition to its denominational value and its purity. The Obverse of the coin is contains Ian Rank-Broadly’s effigy of Queen Elizabeth II, and its $25 face value. 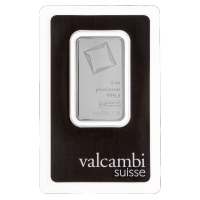 The kangaroo series are highly collectible and a favorite of coin enthusiasts and investors alike. Purchase yours today! Reverse A kangaroo standing with a windmill in the background. A kangaroo standing with a windmill in the background. 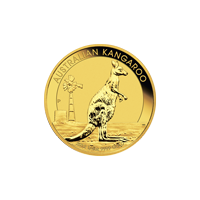 1/4 oz 2012 Australian Kangaroo Gold Coin Diversify your holdings with this spectacular 1/4 oz 2012 Perth Mint Gold coin for the lowest price online! The Australian Perth mint continues their Kangaroo series with this 9999 pure 1/4 oz gold coin. 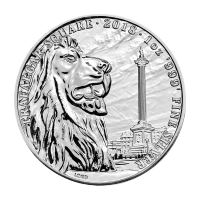 Designed by renowned Australian metal worker, Dr. Stuart Devlin, the coin displays a kangaroo in an upright stance in a field featuring a windmill in the background as its reversed side. 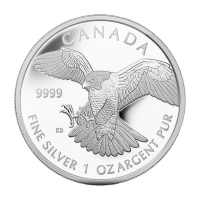 The Perth mint, “P” is featured on the reverse, in addition to its denominational value and its purity. The Obverse of the coin is contains Ian Rank-Broadly’s effigy of Queen Elizabeth II, and its $25 face value. 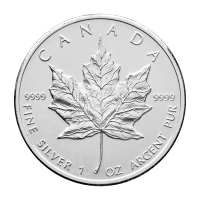 The kangaroo series are highly collectible and a favorite of coin enthusiasts and investors alike. Purchase yours today!